Everything was as advertised. quality leather, well made, quick and easy to put on or take off. Magnet securely holds firearm in place. 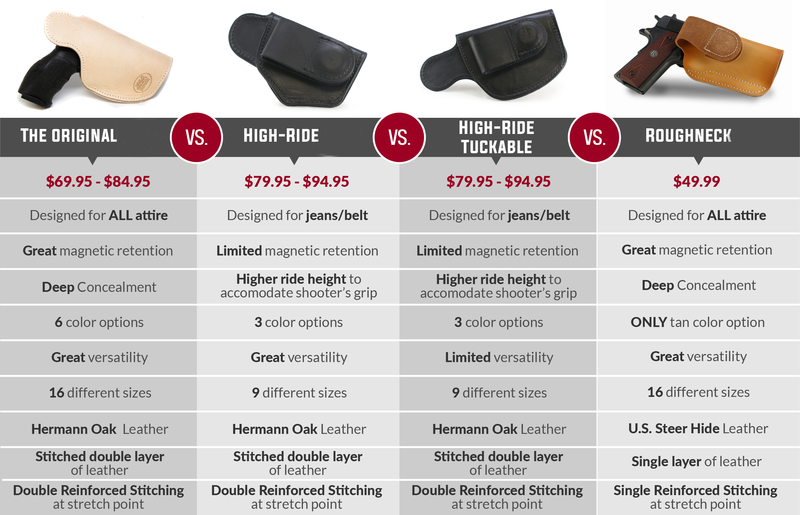 Being left handed it's tough to get a quality holster and a fair price. JM4 fits the bill.